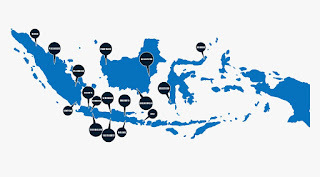 Indonesia is a country with more than 300+ million people, have a very huge market for companies to introduce the internet industries in global world. For example, we are right know in the 4th rangking of facebook user ( 43 million user ) source from : http://www.socialbakers.com/facebook-statistics/?interval=last-6-months#chart-intervals. We believe this fact make indonesia become a target market for every kind of internet business. That’s why we create an event as a meeting point between your corporate with the end user, investor and potencial advertizer. 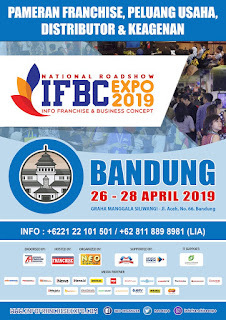 We will make this event become annual event in Indonesia and hope that someday can be held in other cities in Indonesia. 4. Company & Product Presentation to developers and communities. note : want to be a speaker in one of this activities? please contact us for further information.